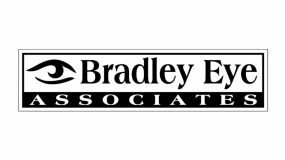 We gratefully thank our corporate sponsors for supporting the Lake Blue Ridge Civic Association. Please support them by purchasing their goods and services. 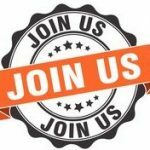 If you are interested in becoming a Corporate Sponsor, please click here. 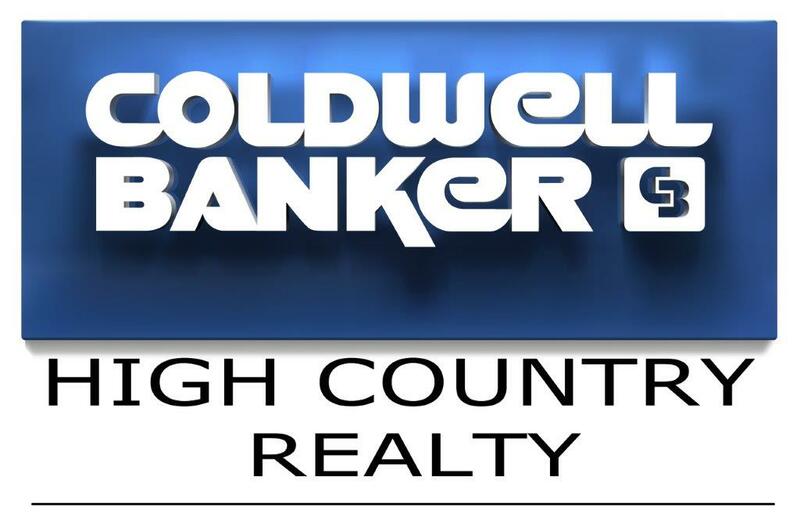 Paige Peugh and Coldwell Banker High Country Realty professionally handling your real estate needs since 2003.